September 4th saw an influx of wide-eyed but eager new Year 7s as they arrived early in the morning for their Induction Day – another opportunity for them to get to know their way around Blue Coat before the arrival of the main student body the next day. The boys were settled into their classrooms, shown their lockers and introduced to the general workings of the school day. 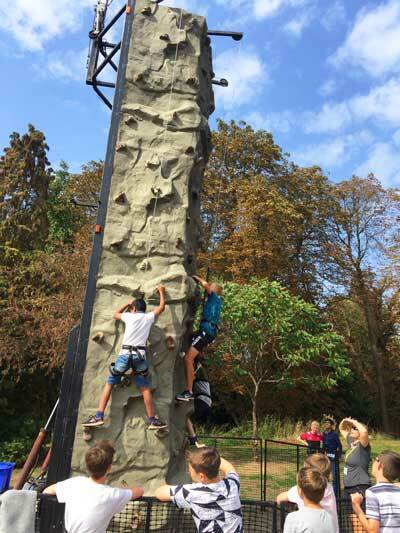 They then enjoyed their first school lunch as fully-fledged Blue Coat students, before spending the afternoon getting to know each other during various fun activities, including climbing, fencing, rafting on the Thames, and ball games. 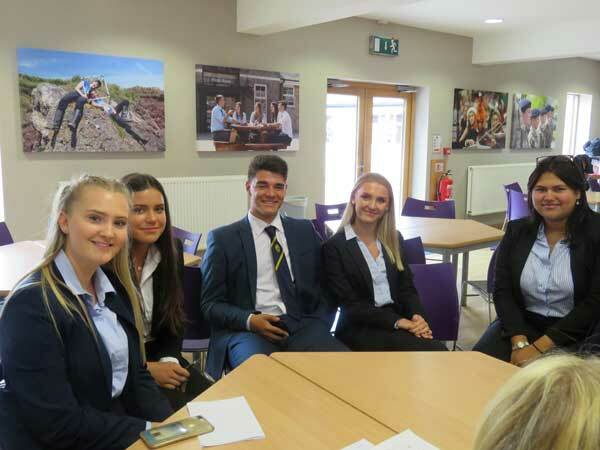 Later in the morning, the new Year 12s arrived – and their induction was a more sedate affair, as they ate lunch with their tutors, heard from the Director of Sixth Form and prepared for their first day at their new school.